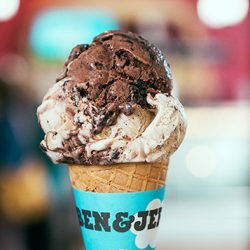 5 Aug 2018 Ben & Jerry’s: Bring a Friend to Enjoy 1-for-1 Single Scoop of Ice Cream on 5 Aug! 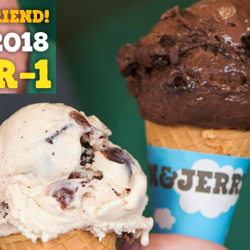 In celebration of International Friendships, Ben & Jerry's is treating you and your friend to a 1-for-1 ice-cream deal on 5 August 2018! You are encouraged to bring a friend of a different nationality to redeem this offer. Remember to take a wefie and hashtag #FriendshipScoop afterwards! 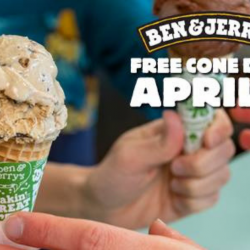 Ben & Jerry’s: FREE Cone Day is Back on 10 April 2018! 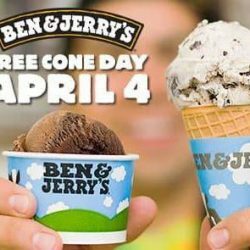 Free Cone Day is on April 10th! 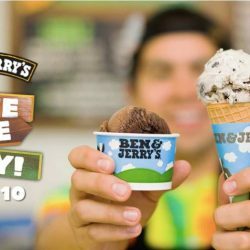 This yearly event by Ben & Jerry's is started since 1979 to thank their awesome fans for another year of support and also to spread peace, love & FREE ice cream! Gather your herd and start making plans like, which Scoop Shop are you going to camp out at? Which chunky flavour are you going to grab? Also join in the Ultimate Conedown Challenge to win a YEAR’s worth of Ben and Jerry’s Scoops! 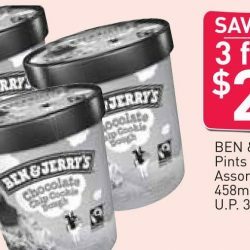 13 - 19 Apr 2017 Giant: 2 Tubs of Ben & Jerry’s Ice Cream for $17.90 (UP $27.80) now! Time to cool down in this sweltering weather with premium ice cream! 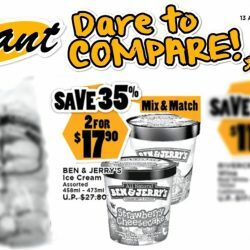 Ben & Jerry's ice-cream is now going at 2 for $17.90 (UP $27.80) at Giant from now till 19 April 2017! While stocks last so hurry! For a limited time only! 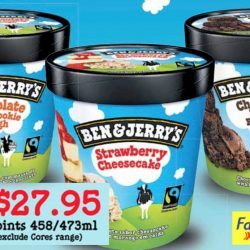 Qoo10: 1-for-1 Ben & Jerry’s Ice Cream at $14.90! Ben & Jerry's fans alert! 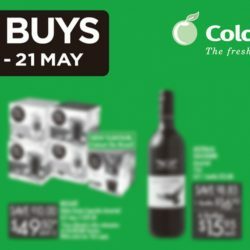 Dun miss this 1-for-1 offer at Qoo10 for a limited time only! 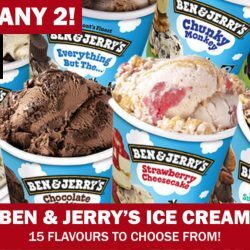 Choose 2 of your favourite flavours out of 15 and pay only $14.90 (excluding delivery charge of $5.90)! 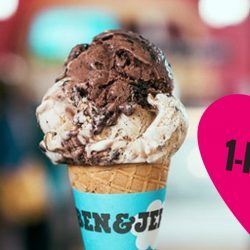 Till 14 Feb 2017 Ben & Jerry’s: 1-for-1 Scoop at All Scoop Shops! 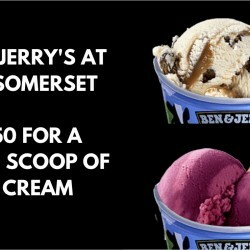 Head to your nearest Ben & Jerry's Scoop Shop for this promo now! 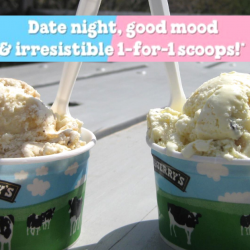 Couples get to enjoy 2 scoops for the price of 1 and singles get their 2nd scoop free from now till 14 February 2017! 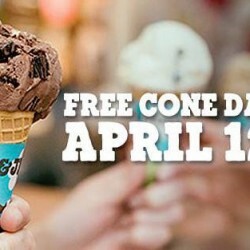 Today is Ben & Jerry's Free Cone Day 2016! 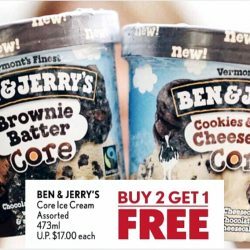 From 12pm to 8pm, enjoy free scoops of ice cream at Ben & Jerry's Scoop Shops at [email protected], VivoCity and Dempsey. That’s eight hours of free cones with your favourite flavour choices and for the first time ever, free toppings to choose from! 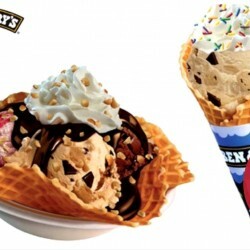 Grab this cash voucher at Groupon to save 50% at Ben & Jerry's (Dempsey Road)! 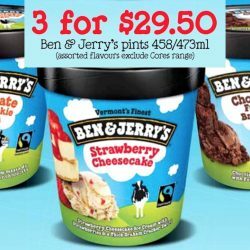 Pay only $10 for a $20 cash voucher or $15 for a $30 cash voucher to enjoy Ben & Jerry's range of ice cream flavours including the popular chocolate chip cookie dough, strawberry cheesecake, chunky monkey, mango mango sorbet, and more, over a range of toppings. Perfect for this hot weather! 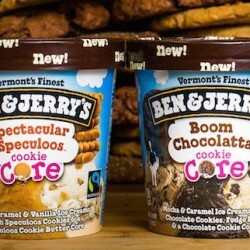 Have you tried the new Ben & Jerry's Cookie Cores?? Pints that come with a delicious, gooey, cookie-based centre? I'm sold already! 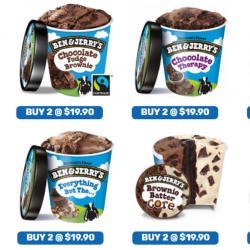 Rush down to Ben & Jerry's at [email protected] this Friday, 21 August 2015 from 12 to 7pm and you may get to try one FREE!